Welcome, and thank you for considering joining our family of patients. 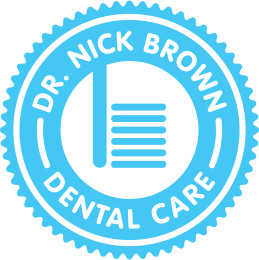 You will find all your dental needs well taken care of when you decide to make an appointment with Dr. Nick Brown Dental Care. We value patient relationships, and begin forming a solid foundation for them during your first visit. We want your first visit to be a great one! During your first visit, new patients receive a comprehensive visual dental exam, professional cleaning, diagnosis, and treatment recommendations. We give you a clear, honest explanation of your dental condition and options so you can make the most informed decision regarding care. And, in partnership with you, we develop a treatment plan to match your dental health needs and personal goals. Most general and preventive dental appointments take about an hour; however, we prefer to take a few extra minutes to get to know you and discuss any questions or concerns you might have. As a welcome, we offer a FREE Home Whitening Treatment to all new patients*! Custom trays and solutions are made during your visit to take home and use at your convenience. Our custom home whitening treatments cater to each patient’s specific needs. Please click here to learn more about whitening. If you need additional information before your visit, please feel free to give us a call at (205) 988-4470 or submit a question through our contact form. *Does not apply to patients using a Groupon offer. To help our team prepare for your first visit, we invite you to print our New Patient Registration and Health History forms and bring them to your first appointment. New Patient Forms Available Here. We ask that you bring a valid form of ID, such as a driver’s license or state-issued ID. Children do not require a form of ID, but must be accompanied by a parent or guardian with ID. List of Medications— This list should include both prescription and over the counter medicines that you routinely take. Health & Dental Insurance Cards— We will use these to submit paperwork to your insurance carrier. 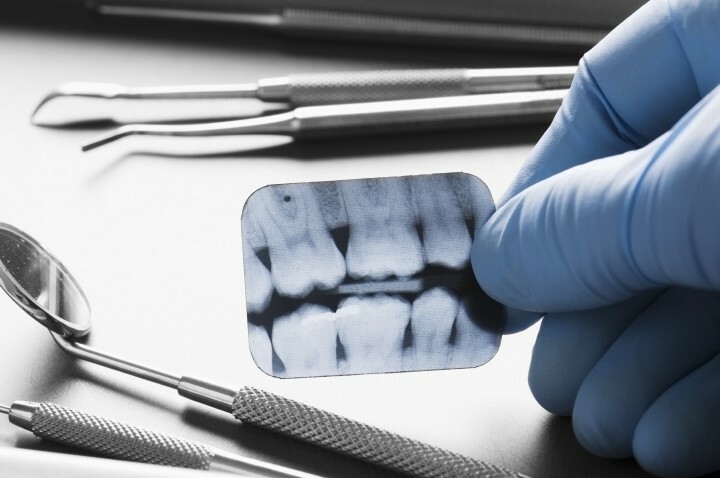 Method of Payment— We accept cash, check, major credit cards, and most forms of dental insurance. To verify your insurance coverage prior to your first visit, please call our office and speak with our Patient Coordinator, Tina. A list of our major insurance providers and other Financial & Insurance Information is available for your convenience.